If your brushing and flossing habits aren’t as regular as they might be, you leave yourself open to issues such as bad breath, plaque build up, or cavities, especially if you have braces. Today the team at Fernvale Dental are going to give you some of their favourite tooth brushing tips! If your brushing and flossing habits are a bit more lax than they should be, food can remain stuck in your teeth or braces over long periods of time. This generally results in issues such as bad breath and plaque buildup. If those issues go untreated you can see bigger dental problems in the future – e.g. cavities or swollen gums. If you do have braces, this can cause a breakdown of tooth enamal (known as decalcifation) – which results in staining and white marks on your teeth. Keeping a strict cleaning regime throughout your orthodontic treatment will result in a markedly better outcome, and help avoid further dental treatment once your braces have been taken off. How long should I brush for? Brush your teeth for at least 2 full minutes. If you have braces and they have food caught in them, this should take around 4-5 minutes. Go slow and be vigilant – it’s not a cheap investment to fix your smile, so do everything in your power to ensure the result is as good as possible! How often do you need to brush your teeth? Whether you have braces or not, we recommend brushing your teeth twice a day – once after breakfast and before bed. If you can swing it, brushing after lunch is a good idea to help remove food that may be caught in your teeth (or braces!). Alternatives to brushing your teeth. We recommend putting a travelling toothbrush or interdental brush in your bag/handbag so you can clean your teeth after a meal anywhere. However, if that’s not an option for whichever reason, we suggest that you at least rinse your mouth to dislodge as much food as possible – especially if you’ve eaten/drank anything sugary. If food collects along the gum line and remains there, the resulting bacteria that develops can cause the gums to become tender, swollen, and maybe bleed. This is often quite hard to clean properly (especially with braces) so please go slow and do everything you can to remove leftover food in your mouth. One appointment at least once every 6 months is strongly recommended. Do you have any other questions about orthodontics, brushing, or braces? 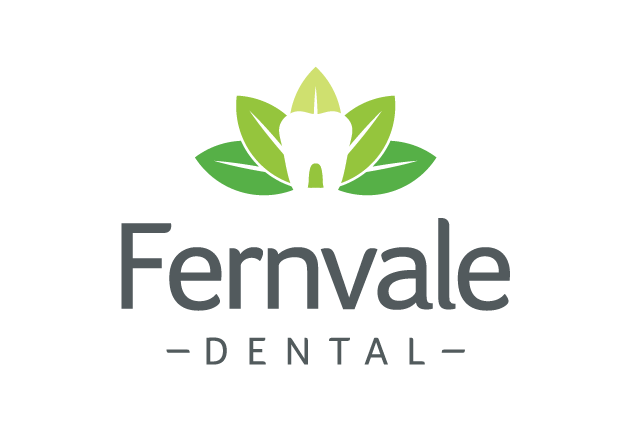 Please call the friendly team at Fernvale on (07) 5427 0880 to book your appointment today.